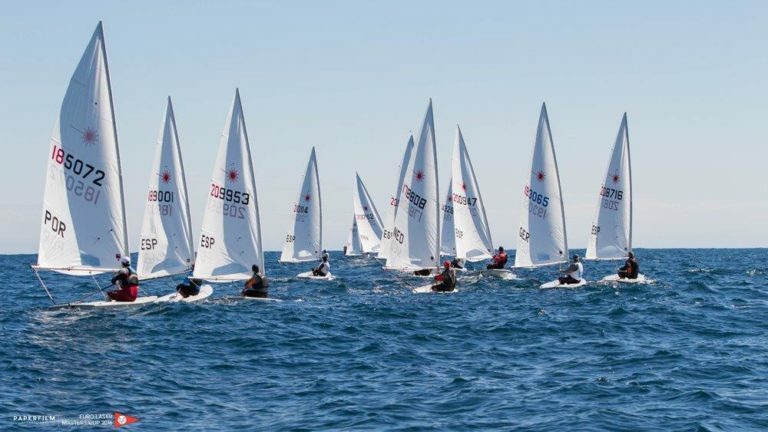 Since Friday, the French Act of the Laser 2017 Euromasters is being held in Le Pradet (near Toulon). Up to now, both fleets completed two races each. In the Lasers Standard (17 participants), Michel Majon BEL is first ahead of Christophe Greaume FRA and Guy Wuilleret SUI at equal points. The Laser Radial results have not been available this morning.